We do all sorts of book promotion work, especially talks and interviews. If you are interested in inviting us to do a talk or interview, or to write a magazine or newspaper feature, please contact us through this website (the Contact Us page). Alternatively, you can get in touch with our UK publicist, who is responsible for arranging talks and other publicity related to our new book Gibraltar: The Greatest Siege in British History. Her details are: Hayley Camis, Press Officer, Little, Brown Book Group, tel. 020 3122 6082; email: Hayley.Camis@littlebrown.co.uk; @hayleycamis. For events in north America, please contact Theresa Gaffney, Associate Publicist, Viking/Penguin Books, 375 Hudson Street, 4th Floor, New York, NY 10014, email: tgaffney@penguinrandomhouse.com, tel. 212-366-2338. 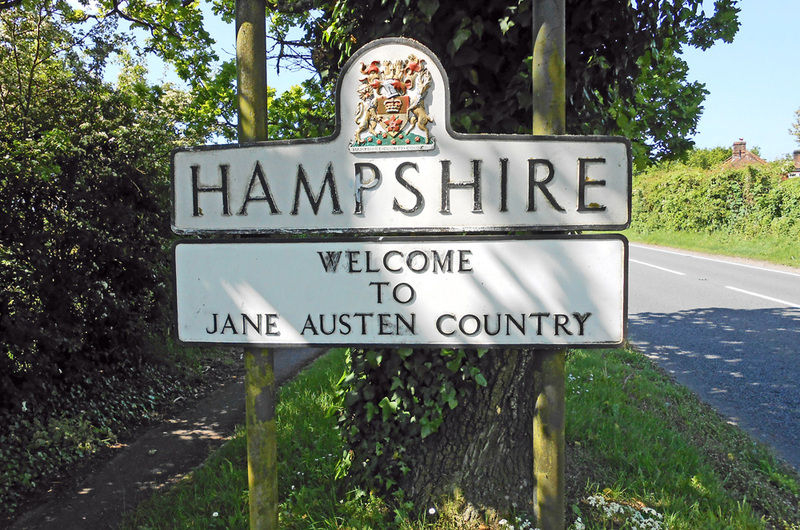 BASINGSTOKE, HAMPSHIRE: The annual conference of the Jane Austen Society (UK) will take place at Basingstoke, in Jane Austen’s home county of Hampshire. We have been asked to talk about her two naval brothers, Charles and Francis (Frank), at 12 noon on Sunday 29th September 2019. Once finalised, full details of the conference will be on the society’s website. 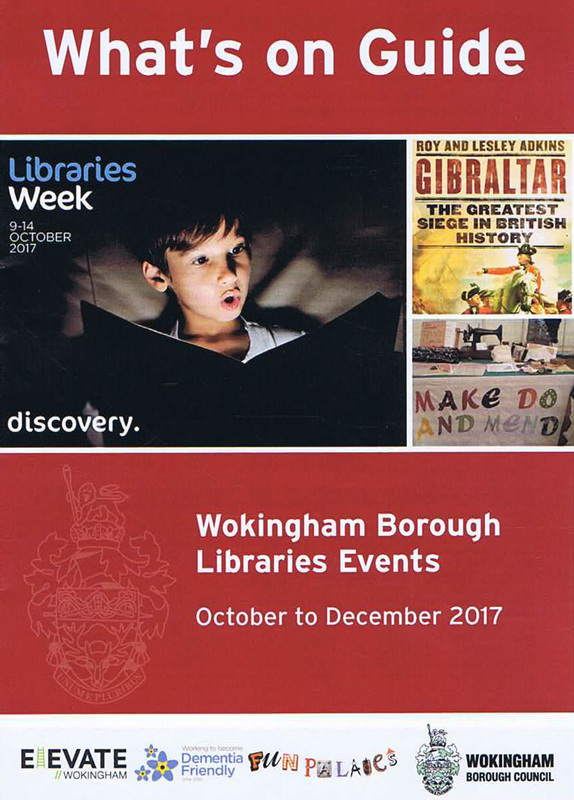 Our most popular talks are ‘Gibraltar: The Greatest Siege in British History’, ‘Jack Tar’, ‘Trafalgar’, ‘Eavesdropping on Jane Austen’s England’, and ‘All at Sea With the Austens’. For our talks, we tend to do a double act with a Powerpoint presentation, so that we can share with the audience fascinating photographs from our travels and research. This format has proved very popular. If we are able to drive to an event, then we can bring along equipment such as a projector and screen, though many venues do have their own equipment. Venues for talks vary considerably in scale, from bookstores to theatres, literary festivals and vast cruise ships. 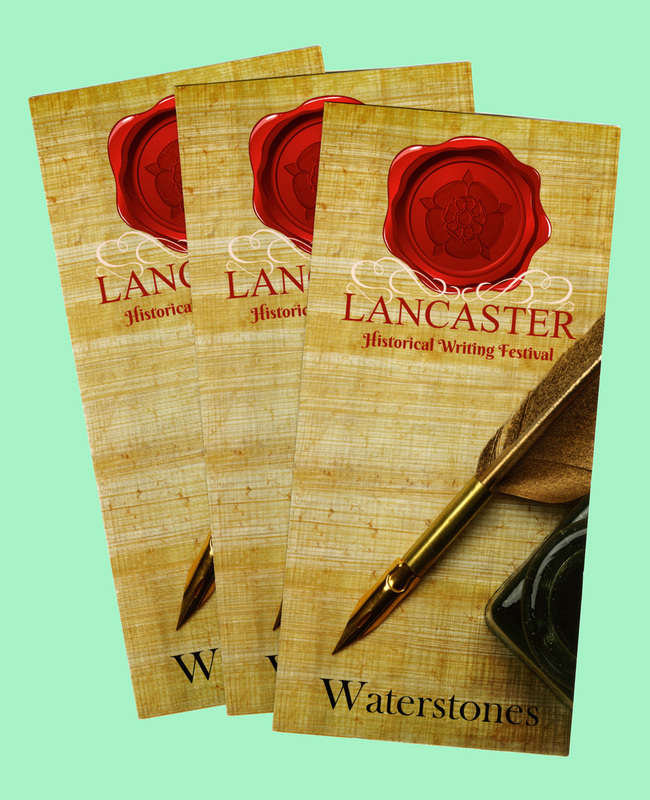 Literary and history festivals are an especially good way of introducing readers to our books. We have been fortunate to take part in events at the Gibunco Gibraltar International Literary Festival, Henley Literary Festival, Budleigh Salterton Literary Festival, Appledore Book Festival, Cheltenham Science Festival, West Meon Festival of Books, English Heritage’s History Live!, Ways With Words at Dartington, Ilkley Literature Festival, Penzance Literary Festival, Edinburgh Book Festival, Bridport Literary Festival, Fowey Festival of Arts and Literature, Off the Shelf at Sheffield, Theatre Royal at Bath, Lancaster Historical Writing Festival, the Jane Austen Society in the South-West and in Kent, the Jane Austen Festival at Bath, the Friends of Gibraltar, U3A, the Devon and Exeter Institution, yacht clubs, libraries, museums, art centres, bookstores and much more. We were very pleased to be invited to launch the Gibunco Gibraltar International Literary Festival in November 2017, giving the first talk of the festival, and then to be invited back to the 2018 festival. This is one of the most prestigious annual literary festivals, taking place in a remarkable location on the southern edge of Europe. 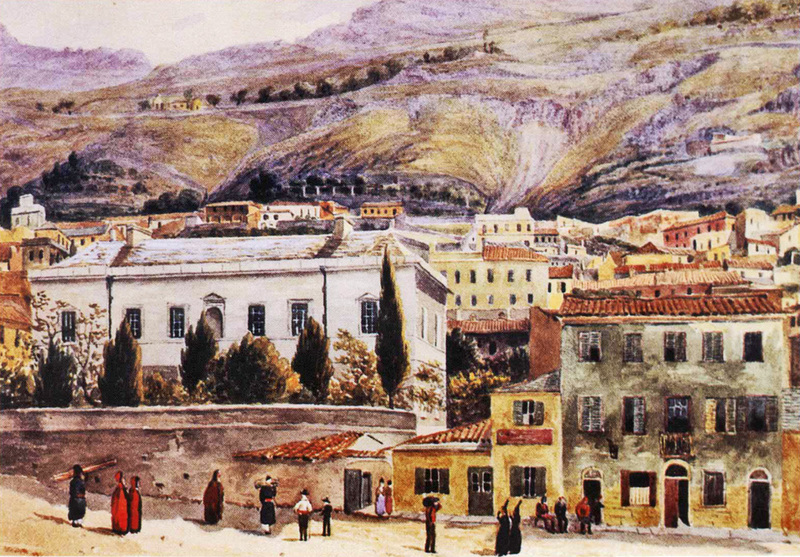 It is not restricted to those living on Gibraltar, but to visitors from Spain, Britain and beyond. The 2017 festival extended over four days, and several different venues were used, including the historic Garrison Library, pictured here. You can read more in our newsletter 51. 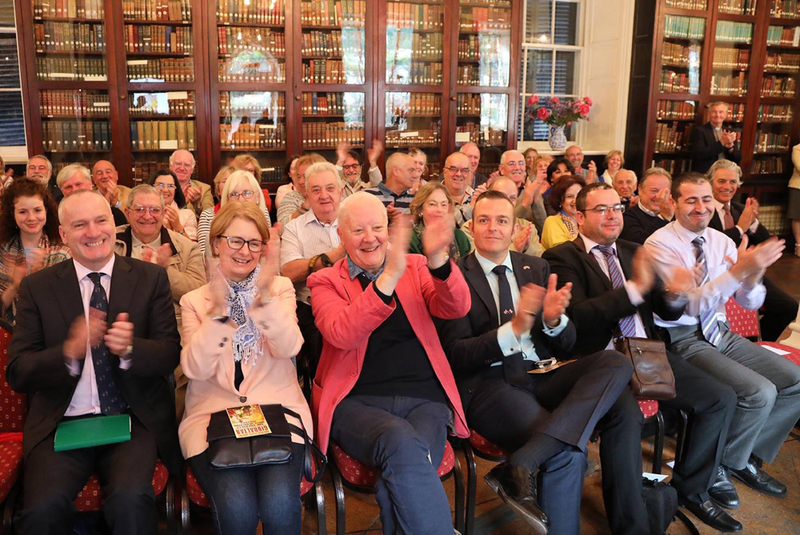 At the 2018 festival, we gave two talks, both of which were in the Convent (the official residence of the Governor of Gibraltar, and the headquarters of George Augustus Eliott during the Great Siege). One was on ‘Gibraltar: The Greatest Siege in British History’, and the other talk was on the Battle of Trafalgar, in which Gibraltar played a key role. 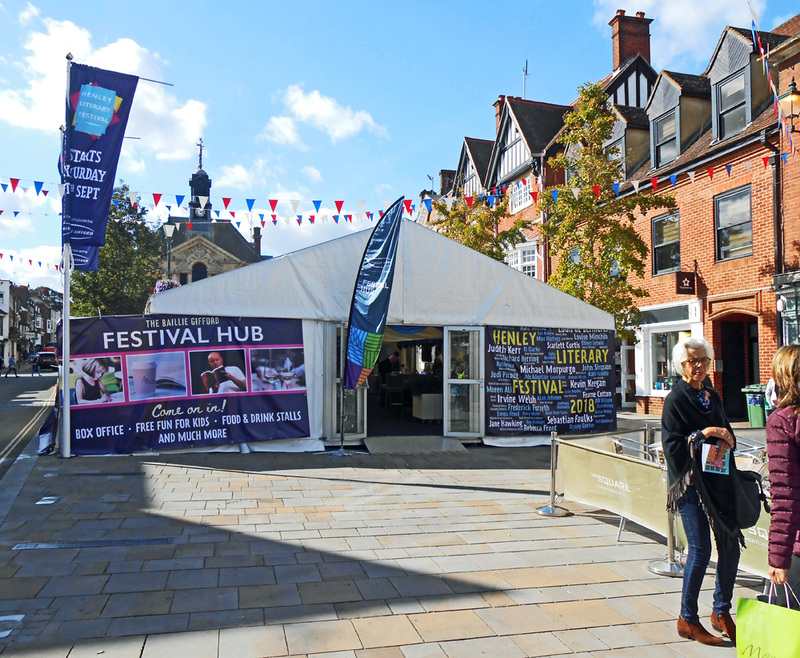 For further details, see the festival website here. You can see a video compilation here and some further details on our blog post here. We were interviewed about our book Gibraltar on 15th August 2018 by Dave Hodgson, presenter of ‘The Daily’ for Talk Radio Europe, based near Malaga in Spain. You can listen to the interview on this podcast. We have been previously interviewed by Giles Brown of the ‘Let’s Talk’ show for the same radio station. On 6th April, we appeared on the American Eric Metaxas show , and you can hear the interview here. Push the slider to about 39.43, as that’s where it starts. Eric Metaxas is a bestselling author, and his show focuses on religious books, so we were looking forward to discussing religion during the siege. Unfortunately the sound engineer had problems, so that instead of it being a 40 minute interview, it was cut after 10 minutes. If you can’t bear to listen to the poor sound quality, then just heed Eric’s final words – ‘grab a copy’! We were interviewed by Patrick Geoghegan (professor of modern history at Trinity College, Dublin), on the ‘Talking History’ programme for Newstalk Radio in January, and he described Gibraltar as ‘a brilliant book and a brilliant story’. This is a wonderful book programme, devoted to history books, the best we’ve ever come across. This particular programme was ‘Best of January Books‘, and you can still hear it as a podcast at www.newstalk.com/Best-of-January-Books. It comes up with a picture of ‘The Canterbury Tales. Click on ‘Listen Now’. Ours is the first book featured, and the interview is about 10 minutes long. Other radio interviews have included one for the Gibraltar Broadcasting Corporation, and several for local BBC radio stations and for National Public Radio stations in America.